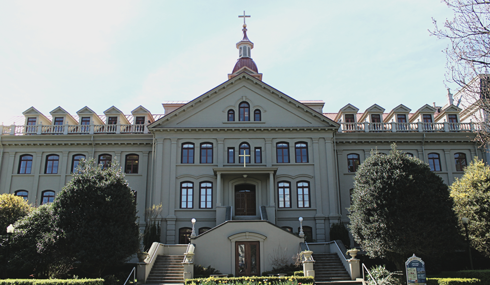 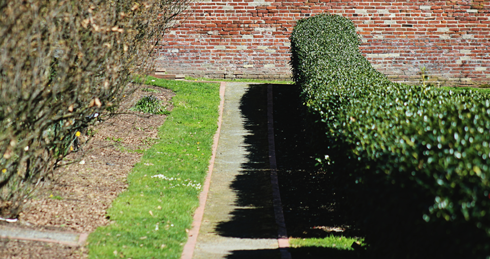 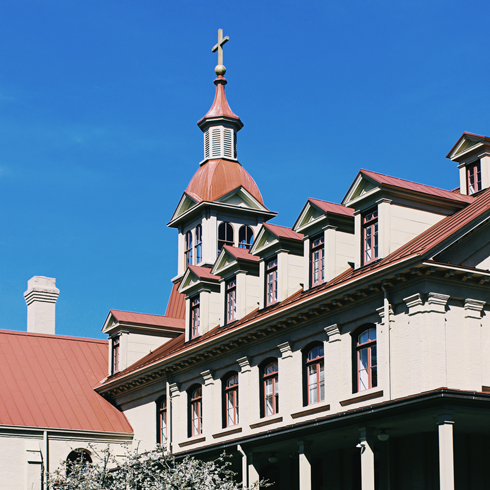 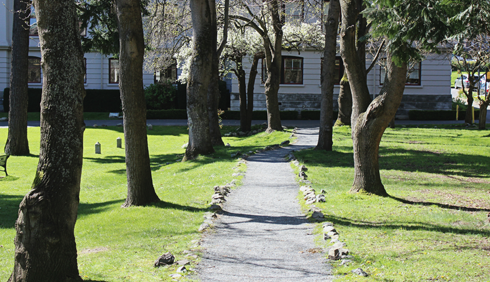 Comprised of what was once a chapel, school, and convent, St. Ann's Academy in Victoria, British Columbia was built by the Roman Catholic women's Congregation of the Sisters of St. Ann from Quebec. 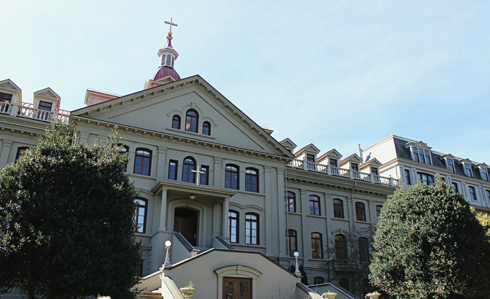 The chapel inside St. Ann's Academy was the original St. Andrew's before the new cathedral was constructed in downtown Victoria. 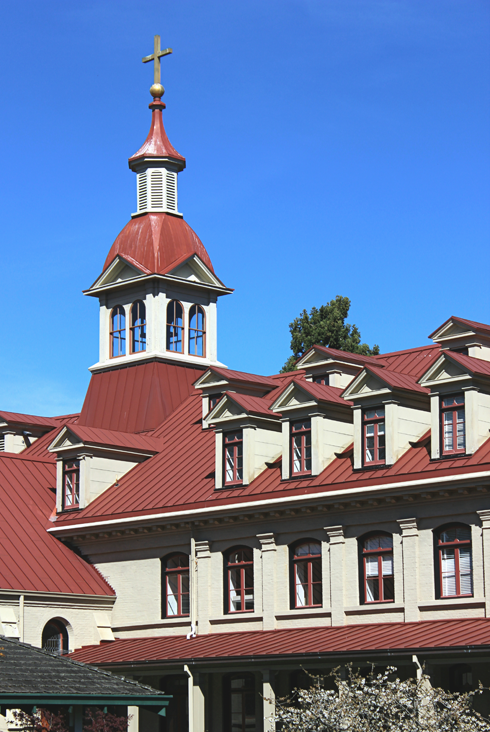 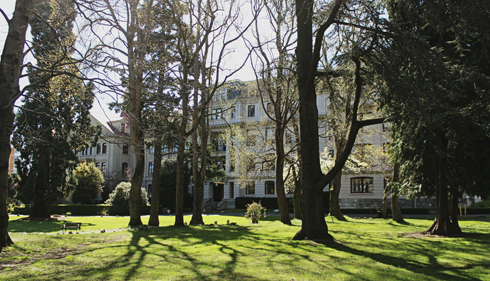 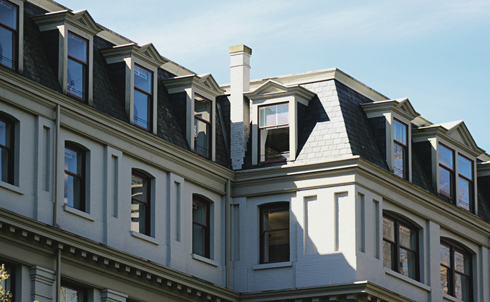 After the academy closed its doors in 1974, the building was completely refurbished and converted into office space for use by the provincial government of British Columbia. 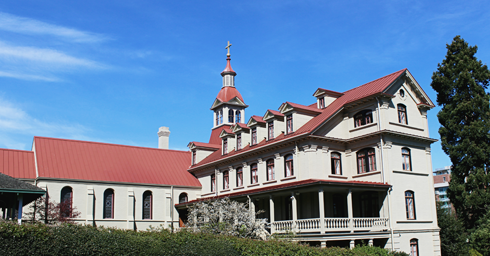 The chapel, parlours, and infirmary, as well as the exterior architecture, was preserved in the restoration. 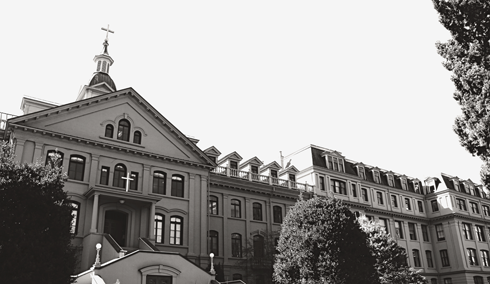 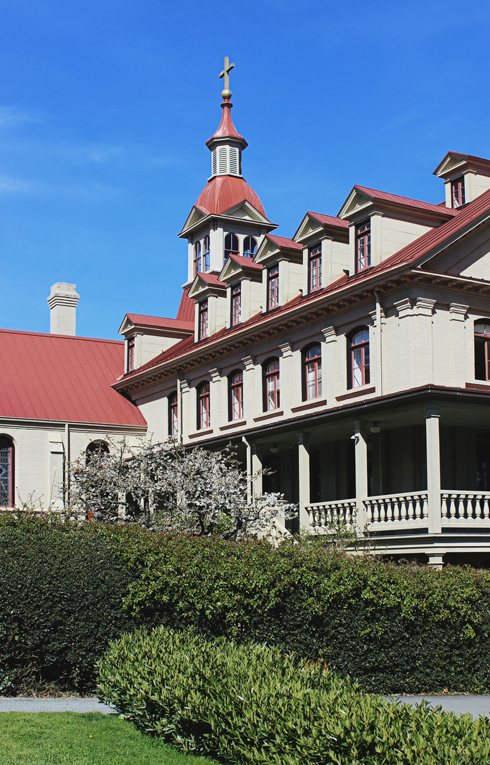 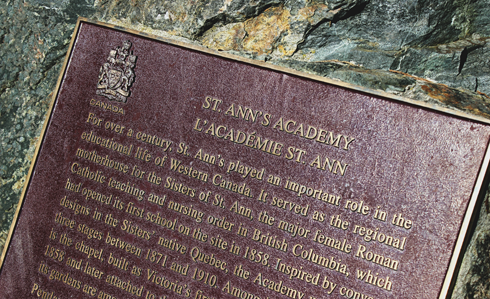 Today, St. Ann's Academy is a National Historic Site of Canada.